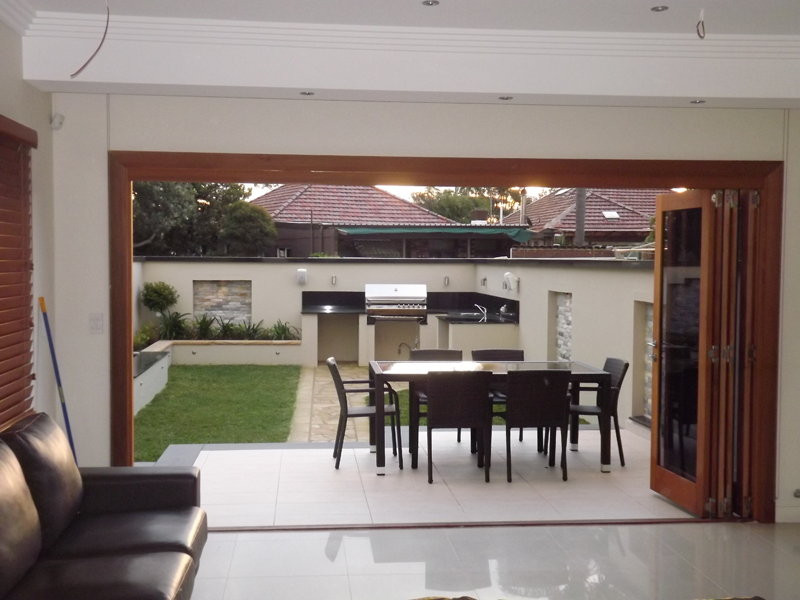 Terrace Renovations - Sydney - New Home Builder / New home Designer. 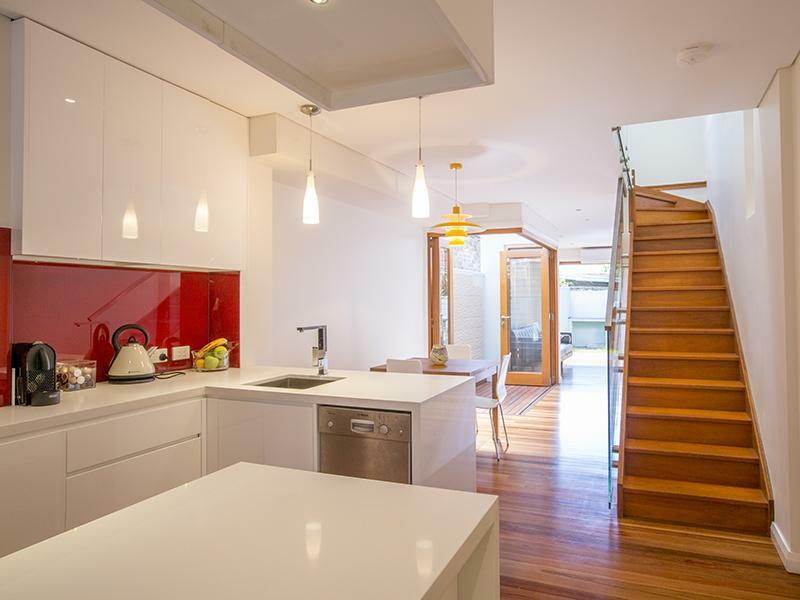 Home Renovations Sydney/ Sydney Bathroom Renovations. Inner-West Builder. These small dwellings have the potential to be transformed into modern and contemporary homes whilst still keeping their heritage feel. However, terrace renovations can be quite challenging due to their confined space, poor site access, close proximity to neighbours and age of existing structures. For this reason it is extremely important to acquire the services of an experienced builder at any stage of your terrace renovation. 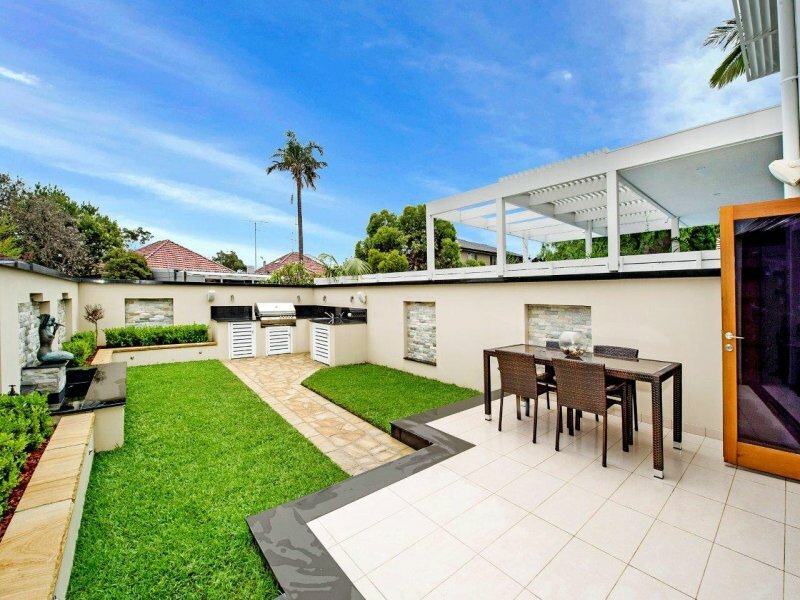 We have undertaken numerous terrace renovations across Sydney’s inner west and eastern suburbs including Newtown, Erskinville, Redfern, Marrickville, Kingsford and Neutral Bay. We are able to provide you with services starting from designing and planning through to actual renovation and construction. Take advantage of our free consultation and arrange for a meeting! Why renovate your crumbly terrace? Sydney terraces have gained popularity in recent years and modernised terraces are hot property in the current market boom. 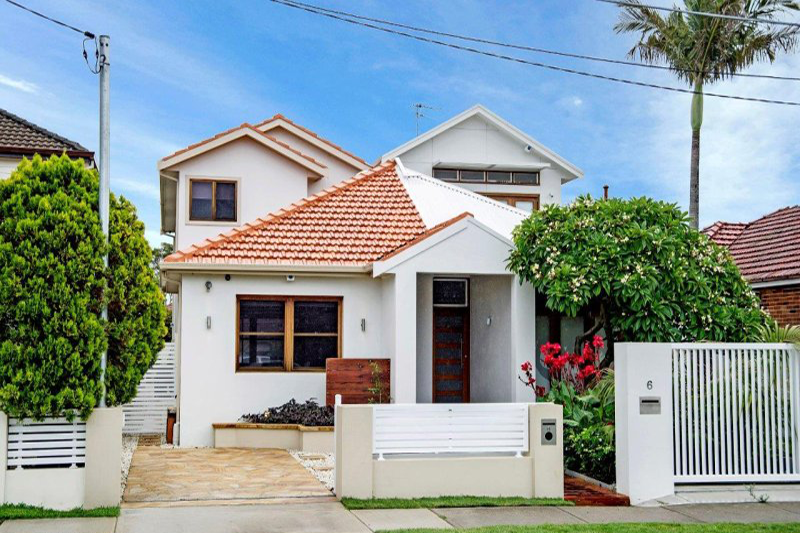 This is mainly in part due to their concentration in sought after areas that are in close proximity to Sydney’s CBD. These mostly Victorian and Edwardian era Terrace homes can be found scattered throughout Sydney’s inner city, Inner-West, Eastern Suburbs and lower North Shore. Traditional design of that era concentrated on living areas located at the front of the house, in start contrast to the open-plan living style of today, where our living areas are located towards the rear, opening up into stylish and functional courtyards. 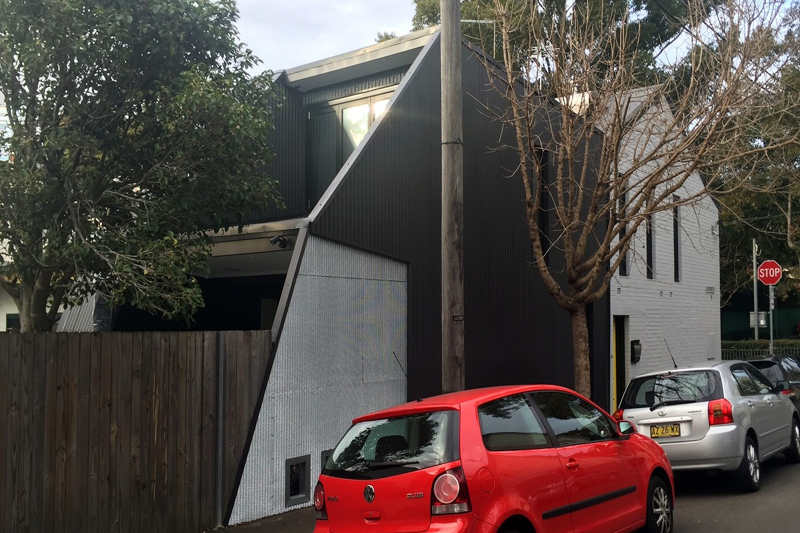 Renovating these gems turns a run-down property in extremely liveable neighbours into a contemporary style dream home that still retain their original charm and character. Terraces often share common walls with adjoining neighbours, in buildings that are up to 100 years old. This presents structural considerations with risk of damaging neighbouring property that could cost you in the long term. 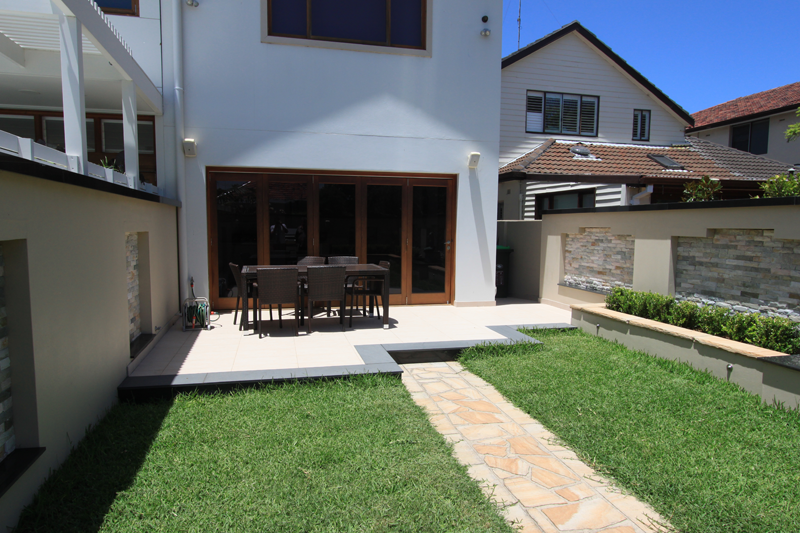 F.J.C Design and Construction have extensive experience in Terrace transformations. Blending modern materials and technology into older style homes provide a stunning juxtaposition between old and new whilst still creating a minimalist feel. Bright colours, windows and skylights maximise natural light and give your space an airy feel. Terrace homes usually lack a front garden and have small back yards. Opening the back of your home into a courtyard space designed for entertainment and open living ensures you maximise your space and use of the natural environment. We have found Frank to be a diligent and knowledgeable builder who goes out of his way to make sure things are done correctly. He has excellent experience in both building and design and we would highly recommend him. Thankyou! F.J.C Design & Construction managed the whole process from DA application though to building. 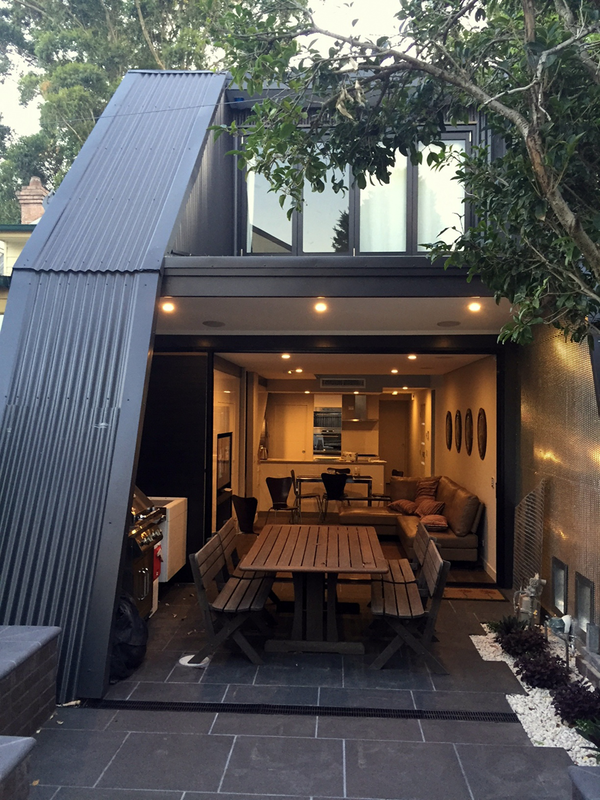 The combination of building and architecture services made matters simple and allowed an innovative solution to small tight spaces in a terrace to be found. We have used Frank’s design services for a number of our property development projects and he comes with our highest recommendation. The fact that Frank is also a builder ensures that his designs are practical and cost-effective to build. You won’t go wrong! Our decision to engage Frank from F.J.C Design & Construction for our home renovation project turned out to be one of our best…. The entire process from design, planning and construction of the site was seamless with Frank guiding us through every step with options to meet our taste and brief. I would never hesitate in recommending Frank for any project. 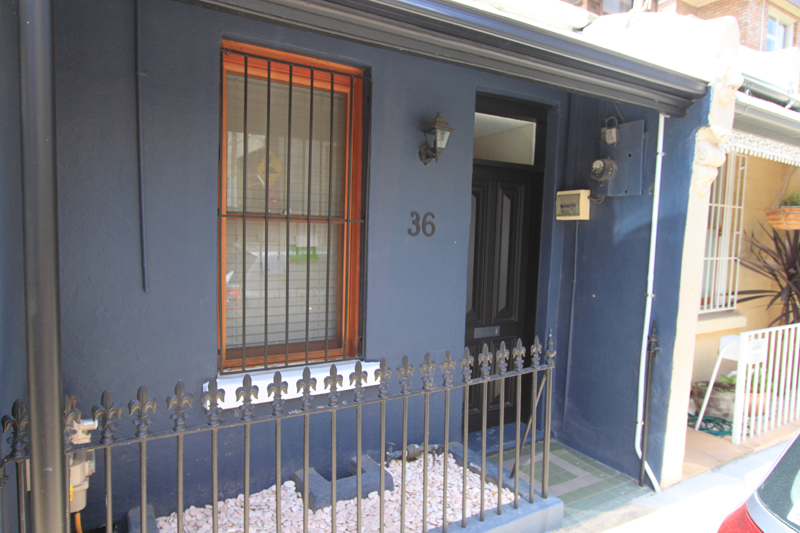 We engaged F.J.C Design and Construction as the builders for a new duplex in Sydney. I work in the construction industry and found Frank and co to be extremely knowledgeable, honest and efficient. Our project looked great and you can appreciate the high quality finishes. F.J.C Design and Construction come highly recommended. Where will you find terrace style homes in Sydney? Terrace housing is quite prevalent across Sydney’s inner city in suburbs around and including The Rocks, Pyrmont, Surry Hills, Darlinghurst, Potts Point, Woolloomooloo, Darlington, Glebe, Paddington, Bondi Junction, Campberdown, Annandale, Redern, Newtown, Enmore, Petersham, Erskineville, Alexandria, Marrickville, Stanmore, Rozelle, Mosman, Balmain, Lilyfield, McMahons Point and Leichardt. These fantastic suburbs with great locations provide incentive to turn these old and unlivable buildings into beautiful homes.